The team travelled to the competition on Saturday 25 to prepare with a training session against the other competing teams, before the main tournament was played on Sunday. After winning the group stages, the society competed against the University of York, resulting in a tense final. The first game was deemed a no score (due to the remaining two players shooting each other out simultaneously), leading to an instant rematch. The student group remained resilient and came away with a 2-1 victory. 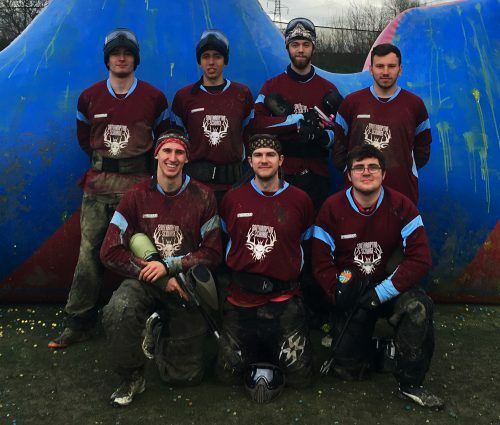 If you’re interested in joining Paintball Society, you can get in touch with them via private message on their Facebook page or you can email the Committee directly at: committee@supac.org.uk.